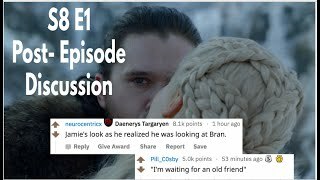 Disappointed in #GameofThronesSeason8Episode 1 #WHY 2 years of waiting for a lackluster 1st episode. 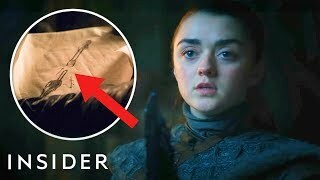 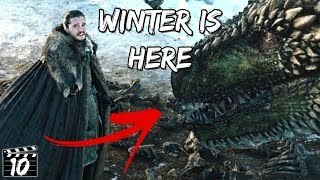 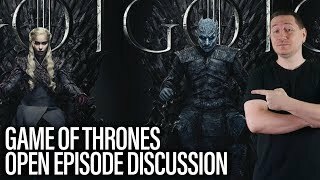 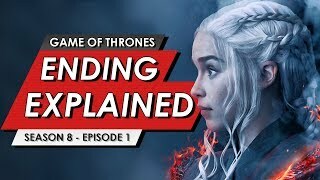 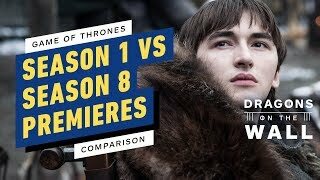 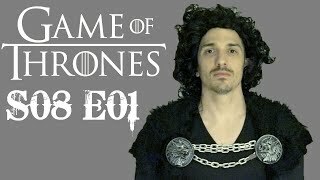 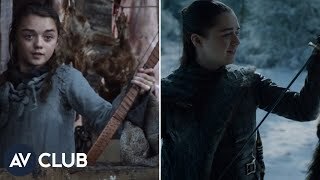 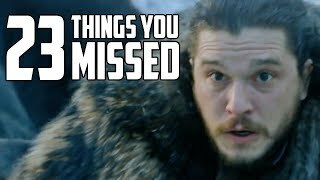 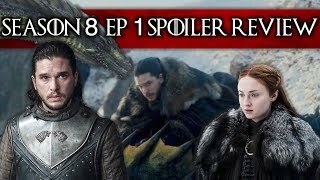 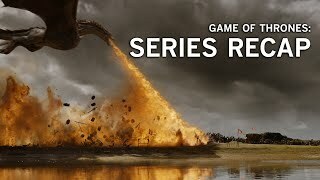 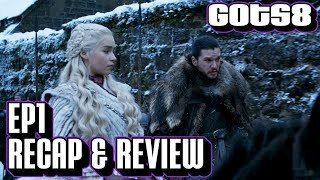 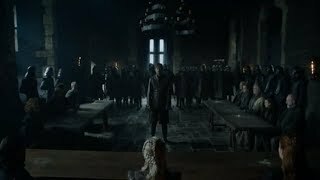 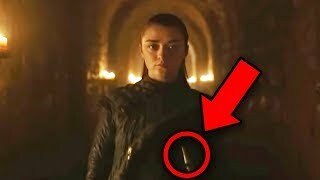 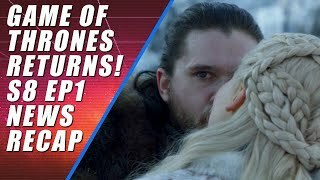 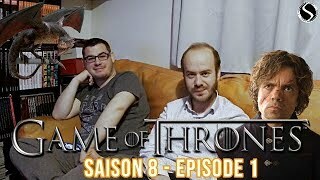 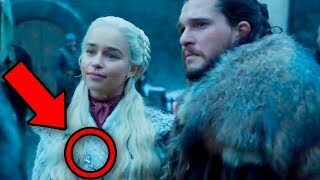 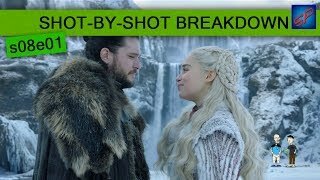 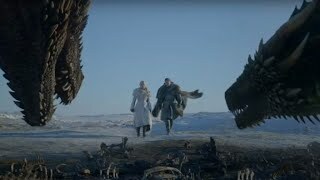 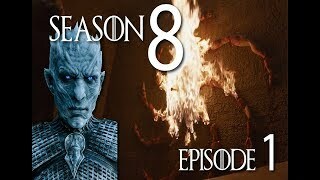 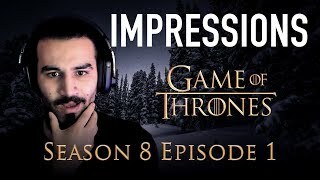 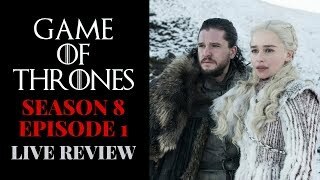 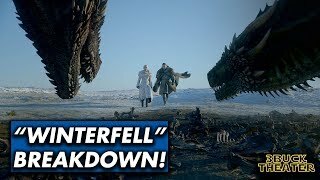 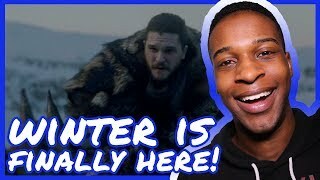 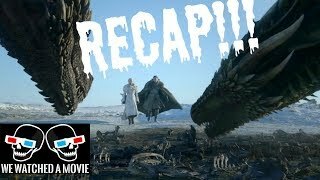 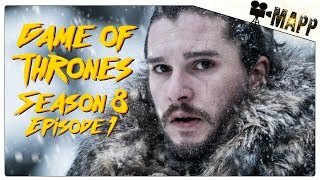 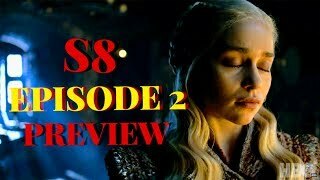 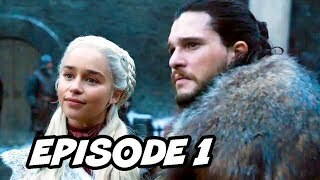 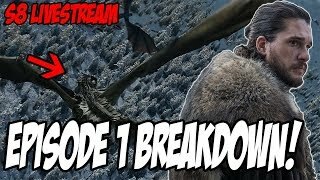 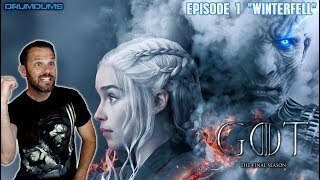 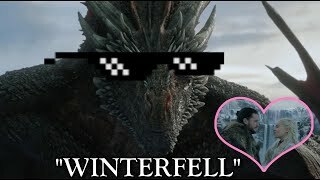 GAME OF THRONES Season 8 Episode 1 REVIEW & Aftershow! 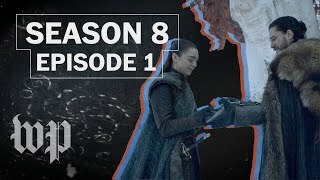 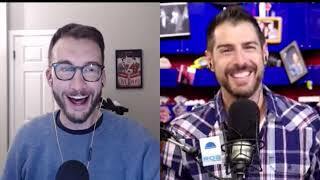 Season 8 Episode 1...let's talk about it Support us on Patreon! 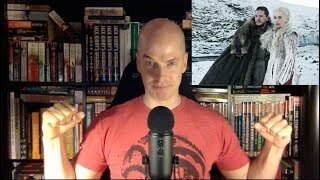 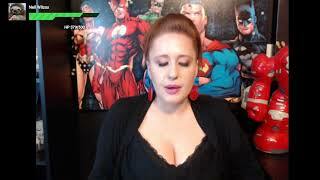 https://www.patreon.com/theorderofthegreenhand Donate to our Channel!